If you are in the market for a Volkl men's ski jacket there are an incredible variety of styles and colors to choose from. Whether you are looking for a highly technical piece that will withstand the rigors of high alpine skiing, or a more stylish jacket that will go from slope to apres, Volkl is an excellent place to start. Although many ski companies produce fashionable outerwear, Volkl prides itself on designing performance wear. Using innovative materials, unparalleled construction and the latest technology, the company ensures that each piece of outerwear is durable and highly functional. They develop their collections with their team of athletes who offer their opinions and suggestions for fit, materials, colors and styles. There are several styles to choose from within each line. With so many choices, you are certain to find a Volkl men's ski jacket to fit your needs and your style. Carbon comes in classic colors like red, white, blue and black. Medal will get you noticed in bright yellow or buzzing blue. Black seams and a silver logo on the sleeves make it sporty and cool. Platinum is a top of the line jacket with excellent waterproof capacity and a detachable inner liner. Tiger 1 is waterproof, breathable, and a great choice for cold days. Titanium is the best of the best with the most waterproofing, breathable inserts and a detachable inner fleece collar. Annapurna has wild patterns and a highly waterproof exterior. Everest is modern and stylish with of-the-moment colors such as grass green, bright blue and a fiery orange. Ultar Peak has several pattern options, Thermolite padding and a breathable waterproof exterior. Down is a classic puffer jacket with a detachable hood and detachable fake fur. Flap offers muted tones and a street style. Storm has an 80 percent goose down filled structure with a detachable hood. Tape is accented with a tape-print design and has a three-layer X-Stretch V15 fabric on the interior. 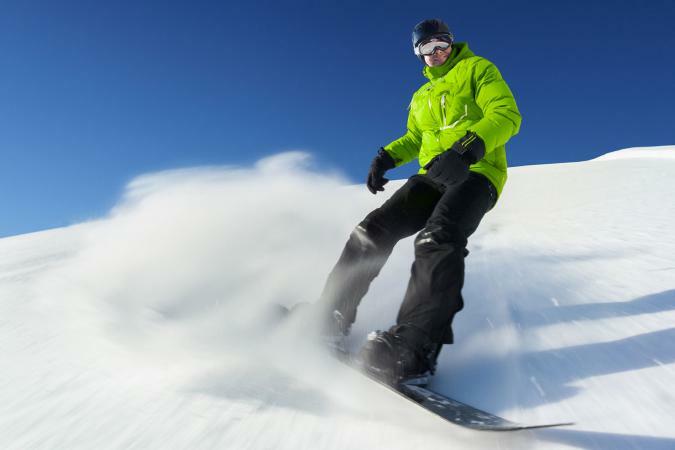 Purchasing a Volkl jacket means that you are buying a premium product with excellent durability and performance. These pieces are priced in the average range for ski jackets and will last many years if taken care of properly.